Jazzmin is a model from Philly that shares mutual friends with me in North Carolina. I’ve been following her work for months now and it made me so happy when she contacted me to shoot together! She has been wanting to shoot her favorite cosplay, Tifa Lockhart! 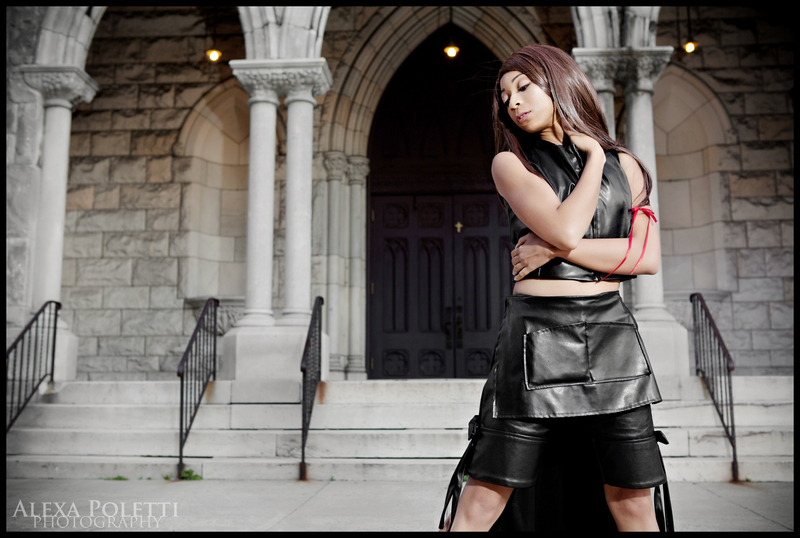 As Tifa’s character is generally set in a church, I knew the most awesome, badass, perfect place to shoot. Check out what we got! Ahhh I love these so much! Okay, so it’s December in Washington, DC. Soooo after about 30 minutes, we took it inside because it was freeeeezing! 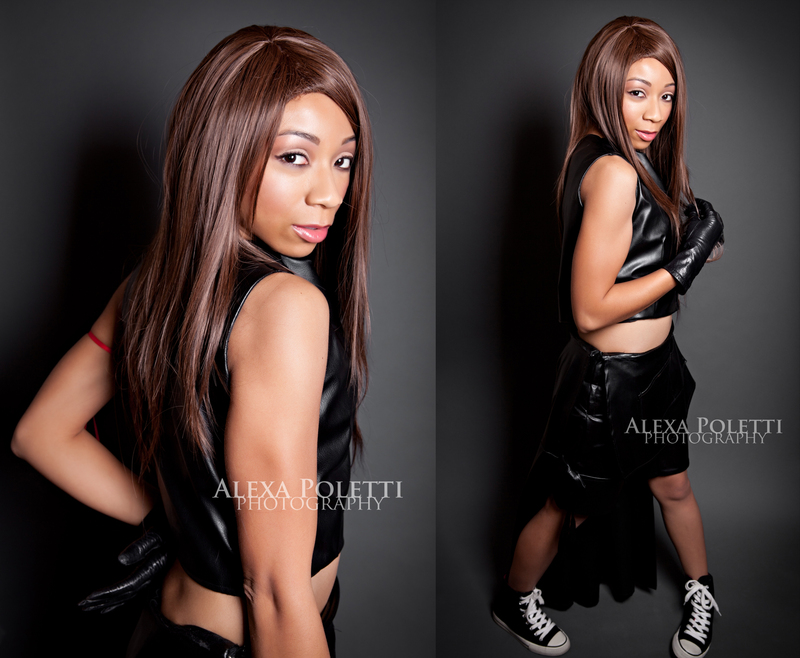 So here are a few shots that we did in the studio of Jazzmin’s Tifa cosplay. I love this cute girl!